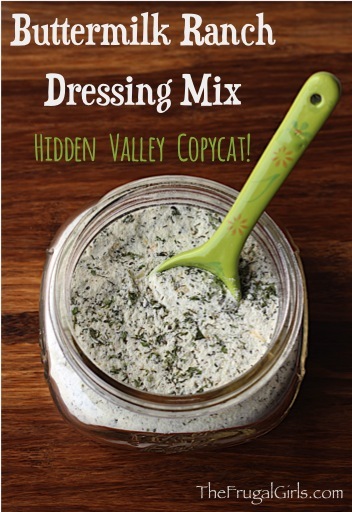 This copycat Buttermilk Ranch Dressing Mix Recipe is so fresh and delicious! 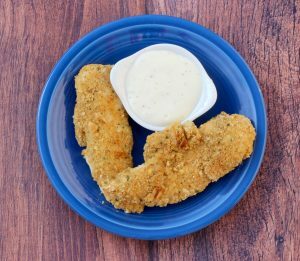 Have some fun in the kitchen when you skip the store bought ranch dressing mix, and make this delicious copycat Buttermilk Ranch Dressing Mix Recipe instead! 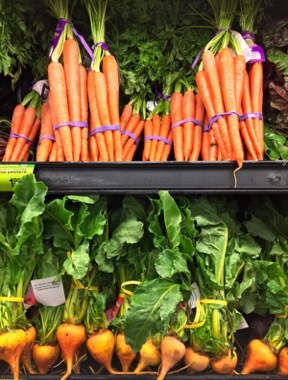 I’ll let you in on a little secret, too… my family thinks it’s even better than the real thing! 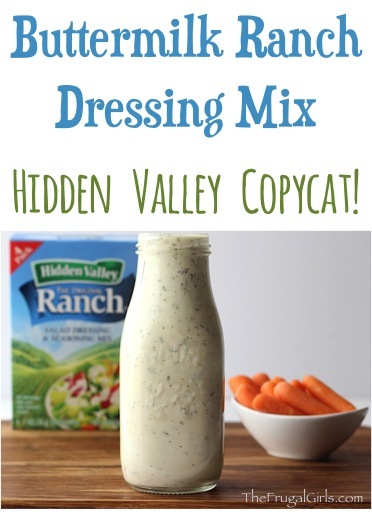 Save money on this Buttermilk Ranch Dressing Mix recipe when you start using FREE Grocery Gift Cards and also a Free Visa Gift Card to slash your grocery bill! 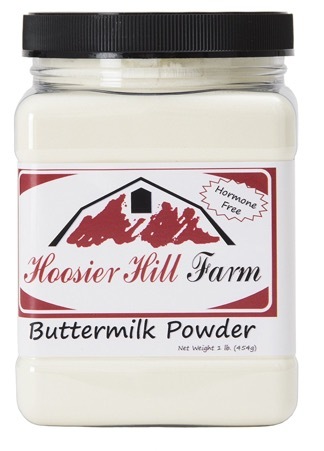 3 Tbsp of this Homemade Buttermilk Ranch Dressing Mix = a 1 oz. packet of Hidden Valley Ranch Dressing Mix. 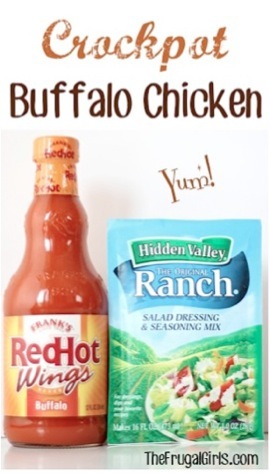 Substitute in recipes using Hidden Valley Ranch packets accordingly. Now wasn’t that SO easy? 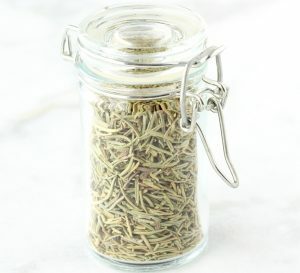 I love having a big batch of this on hand to use in any recipes, and for a quick go-to dip! 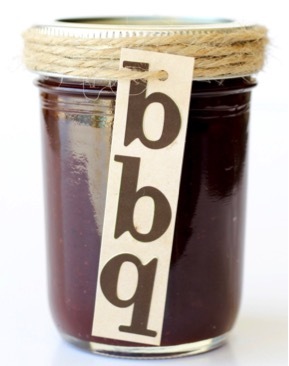 A special thanks to frugal friend Mike for sharing this delicious recipe! No need to buy Ranch Packets at the store. 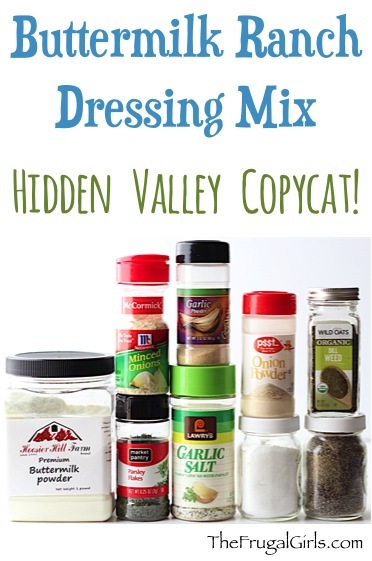 You can use this yummy Copycat Hidden Valley Ranch Dressing Mix recipe instead with these delicious Recipes below! 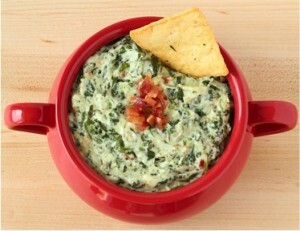 23 Party Dip Recipes for Your Next Party! 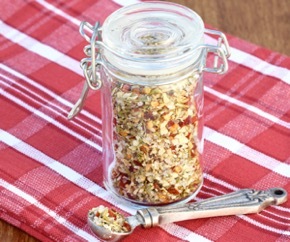 14 DIY Seasoning Recipes to Make At Home! How much mix does this make? 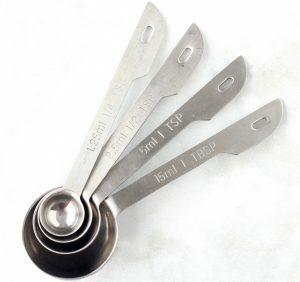 8oz? 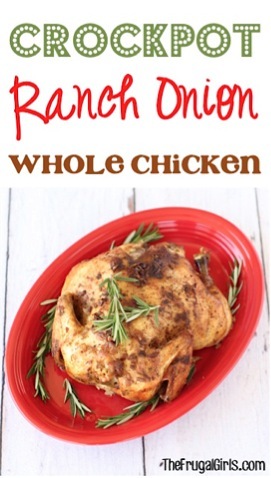 The recipes makes approx. 16 oz.. I can find it at any of my local grocery stores. For me, its where the powdered milk and instand mashed potatoes are.